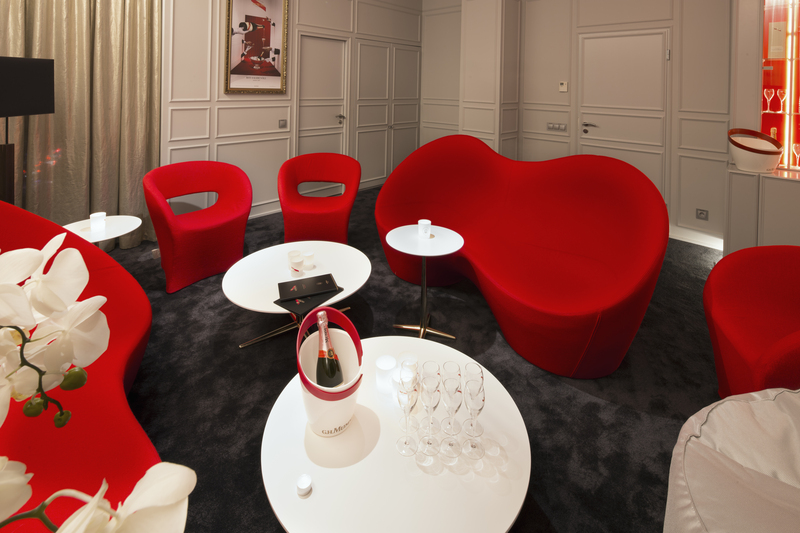 G.H.Mumm Lounge will make your event even more memorable. You and your friends have the opportunity to book a private table for pre event / during intermission / or post event leisure time. G.H.Mumm Lounge can be booked for special events eg. birthdays, meetings etc. G.H.Mumm Lounge with compliments !